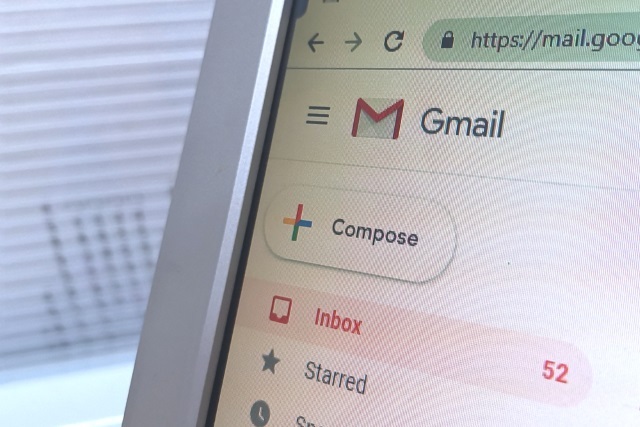 In a first for a major email service, Google has announced that Gmail now supports the MTA-STS and TLS Reporting security standards. The two standards help to avoid man-in-the-middle attacks, using encryption and authentication to add new layers of security. Google says that Gmail's MTA-STS adherence is now in beta, and the company hopes that by supporting the standard other providers with follow suit. From an end-user's point of view, support for these standards will mean and change very little; but for businesses and organizations that use G Suite, the enhanced security will be welcomed. In short, it means that it is now possible to check that an SMTP connection is properly secure before any emails are sent. Google has more information about MTA-STS and TLS Reporting in a support document.